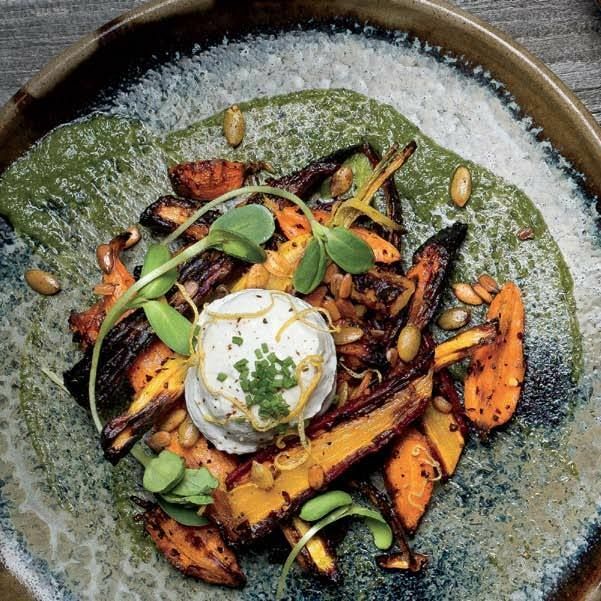 The new Park City restaurant and full service bar at Hyatt Escala Lodge offers guests and locals an environment that melds high design with a laidback vibe and locally inspired food and drink. Modern comfort food and shared plates define the culinary experience, with sourcing from regional purveyors offering a distinctly local sense of place. Escala Provisions Company Restaurant & Bar offers breakfast and dinner, as well as a full bar serving a creative menu of handcrafted cocktails and an extensive wine and beer list.